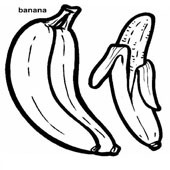 Giving an introduction to fruits for your little kids is a thing easy to do. 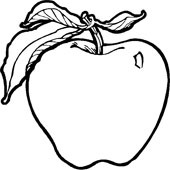 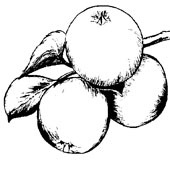 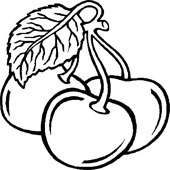 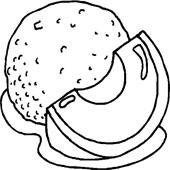 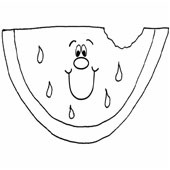 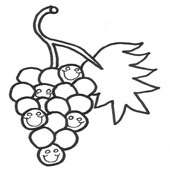 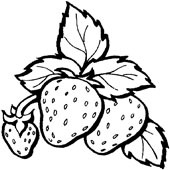 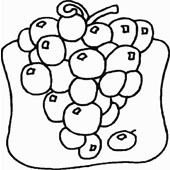 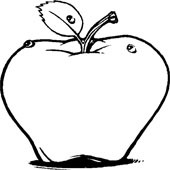 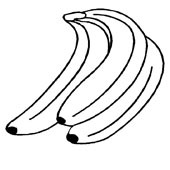 You may use some Fruit Coloring Pages. 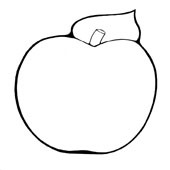 You don’t even have to take some money to get the Fruit Coloring Pages that you are about to use to teach your kids about fruits. 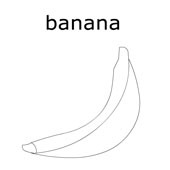 You just have to find the printable version of it in the internet searching engine and print as many as you want. 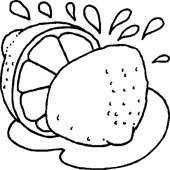 Using a fun way to introduce a new thing, such as fruits, to your kids is more effective. 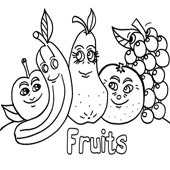 While they are having fun with the Fruit Coloring Pages, you can tell them about the name and also the benefits of the fruits.